As lifestyles quicken, we too start moving faster to catch up. People are rushing to and from work, and it can be easy to forget our health. At work, when you sit in front of the computer for long hours day after day, your shoulders are prone to injury and will tend to weaken due to the lack of exercise. In RSI, the symptoms can range from mild to severe, and they usually worsen overtime if left untreated. 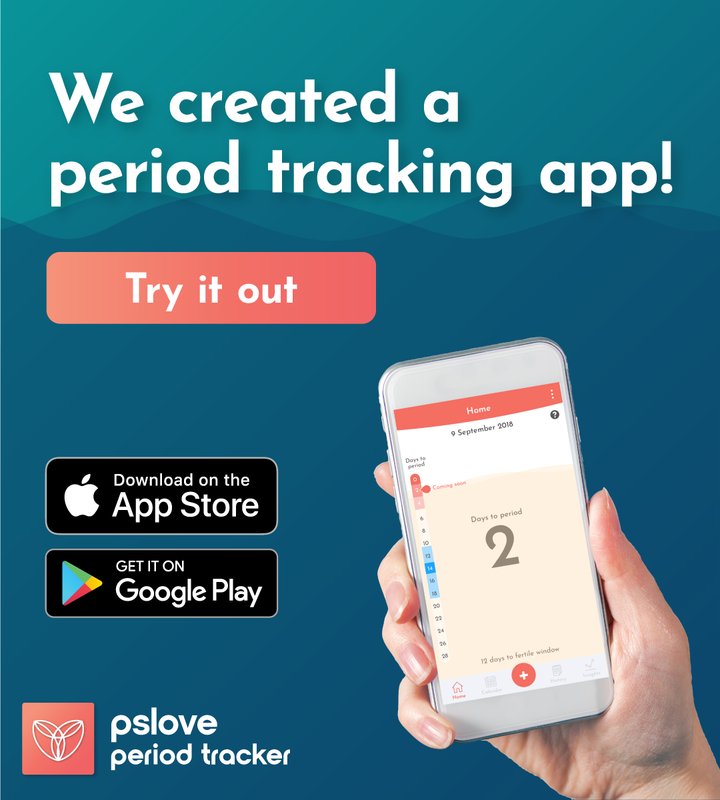 Some symptoms are: constant pain or aching, stiffness, throbbing, numbness, and/or cramps. If the symptoms are ignored, the affected area may swell up and this swelling may last for months. 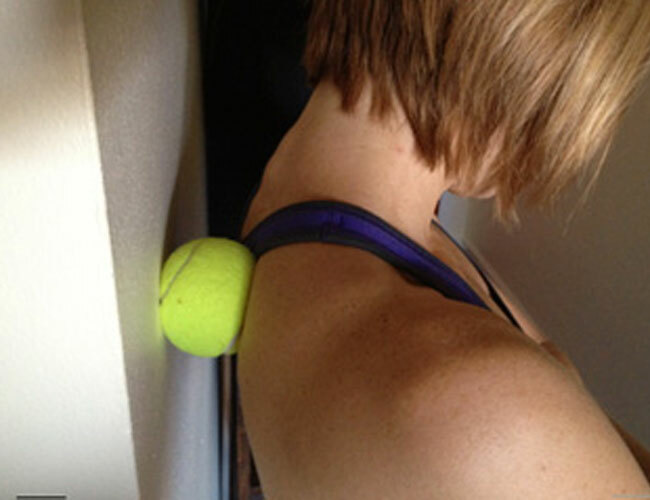 Stand with a tennis ball between your shoulder and a wall. Raise arm above head and shift head from side to side. Shift the ball around to the affected area. Place your right palm on the back or nape of your neck, thumb parallel to other fingers. As you squeeze gently, turn your head to the left. Turn back slowly until you are facing forward. Use other hand to repeat for opposite direction. 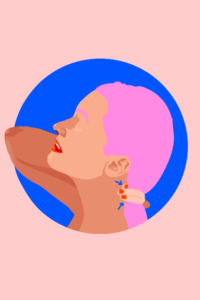 Something to note here is that you shouldn’t pinch your neck too hard. 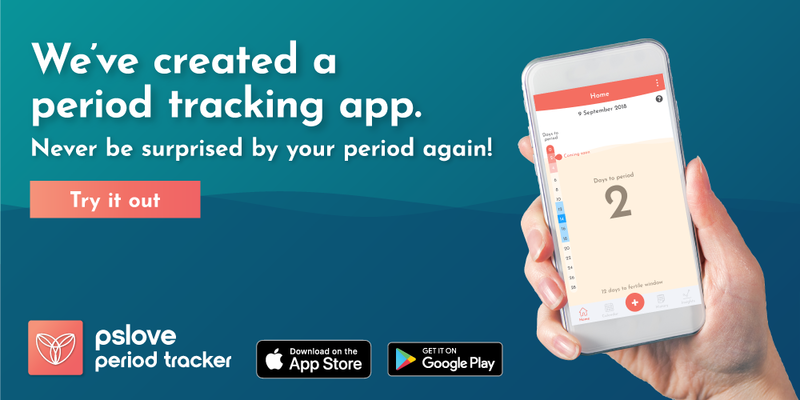 The “pinching” acts more of a support and to provide pressure on the affected areas. Side sleepers face higher chances of injuring their rotator cuff. Your rotator cuff is a group of muscles and tendons that help to stabilise the ball-and-socket joint of the shoulder with a “cuff”. When side sleepers sleep, tey place a constant pressure on that shoulder’s tendons against an underlying bone, and this can cause the tendons to become inflamed or fray. The easiest way to prevent this injury is to switch your sleep position. If you sleep on your side, try different sides every few nights. If you find it hard to sleep in a new position, a higher pillow would be better for you as there is less pressure on your shoulder. Epson salt can provide relief from shoulder pain by improving blood circulation, which releases stress from the entire body. There are two ways on how you can use Epsom salt to relieve pain. Fill your bathtub with lukewarm water and mix two cups of Epson salt in. Sit in the water with shoulders submerged for 20-25 minutes. If you do not have a bathtub, you can soak a towel in warm water mixed with Epsom salt and place the towel directly on your shoulders. Turmeric can be consumed orally or applied topically on the affected area as it is anti-inflammatory in nature. Mix a tablespoon of coconut oil with two tablespoon of turmeric powder to make a paste. Apply the paste directly onto affected area. After the paste dries up, wash it off with warm water. Add a teaspoon of turmeric powder in a cup of milk and stir well. Boil, add honey and drink it two times a day. 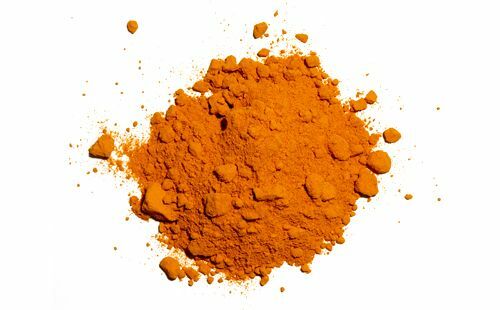 However if you are on blood-thinning medicine, do not consume too much turmeric. 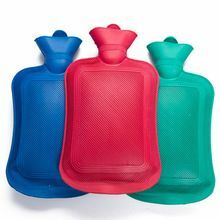 Hot compress can provide relief of inflammation and swelling in the sore muscles of your shoulders. Fill a hot water bag and place it on your shoulders. 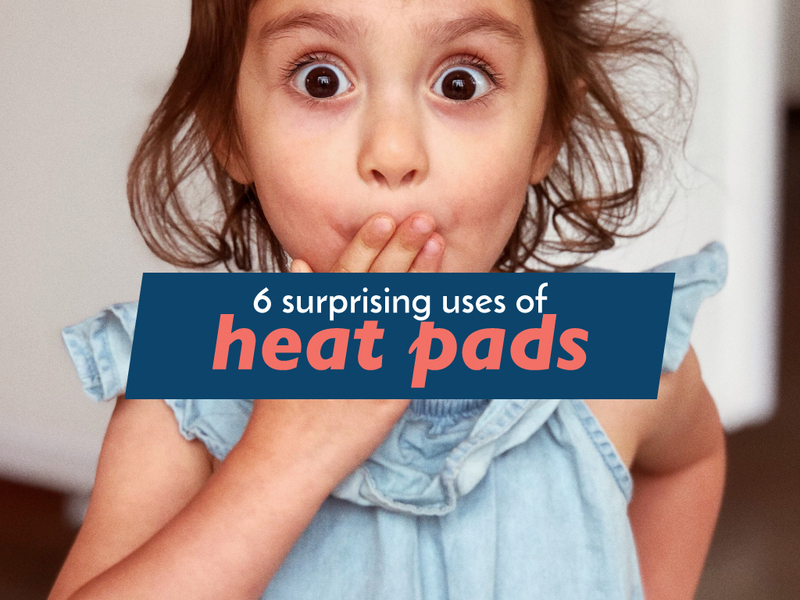 If you are on the go or find it inconvenient to be using a hot water bag, you can check out our heat patches.